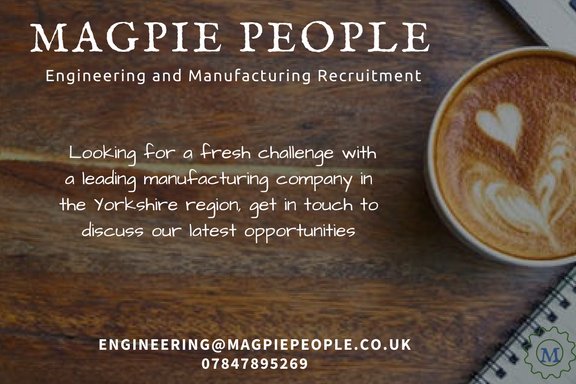 Magpie People are working with a specialist Manufacturing company based in Sheffield who are looking to recruit an experienced Machinists with experience of precision manufacturing. Will be working on both manual and CNC machines. Interpret requirements from work route cards, ensuring that all work is done in line with Health and safety and quality standards. Formal mechanical engineering qualification at HNC or equivalent.